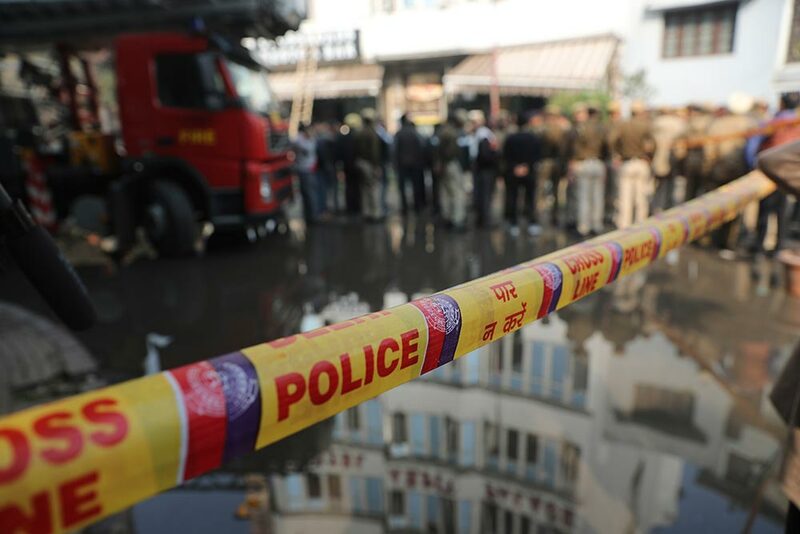 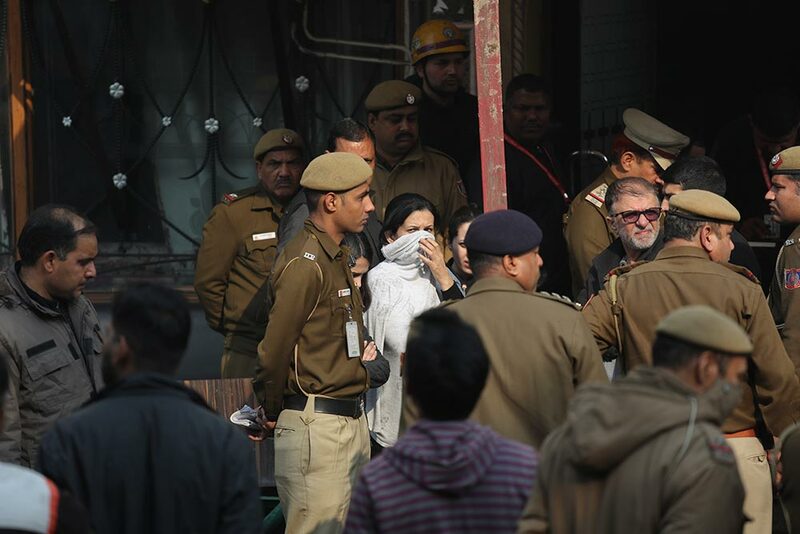 Policemen and others stand at the spot after an early morning fire at the Arpit Palace Hotel killed more than a dozen people in the Karol Bagh neighborhood of New Delhi, India. 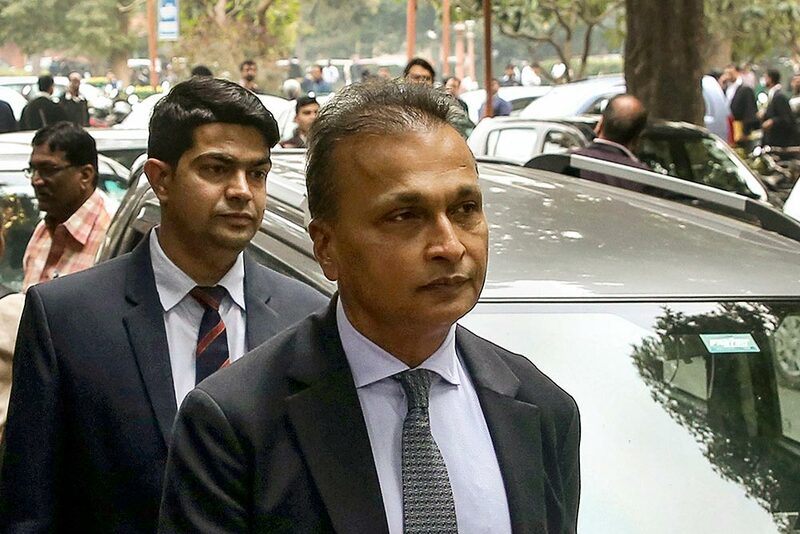 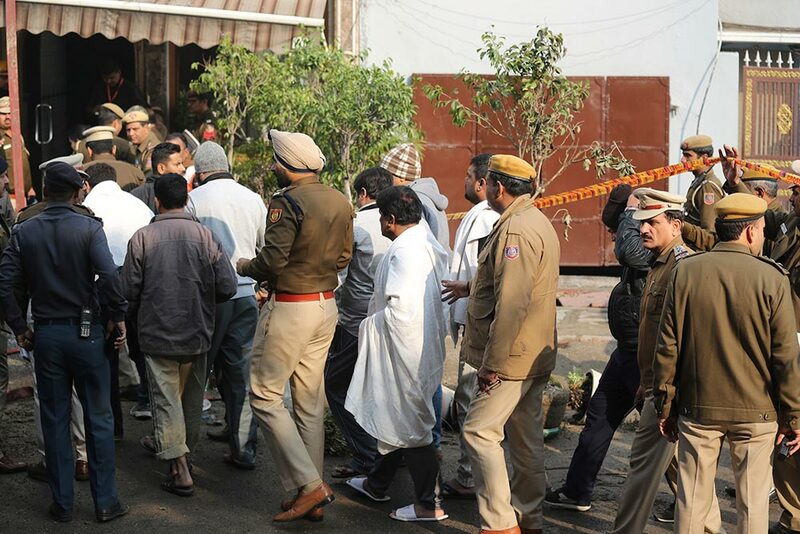 Businessman Robert Vadra and his mother Maureen arrive to appear before the Enforcement Directorate (ED) officials, in connection with the alleged Bikaner land scam, in Jaipur. 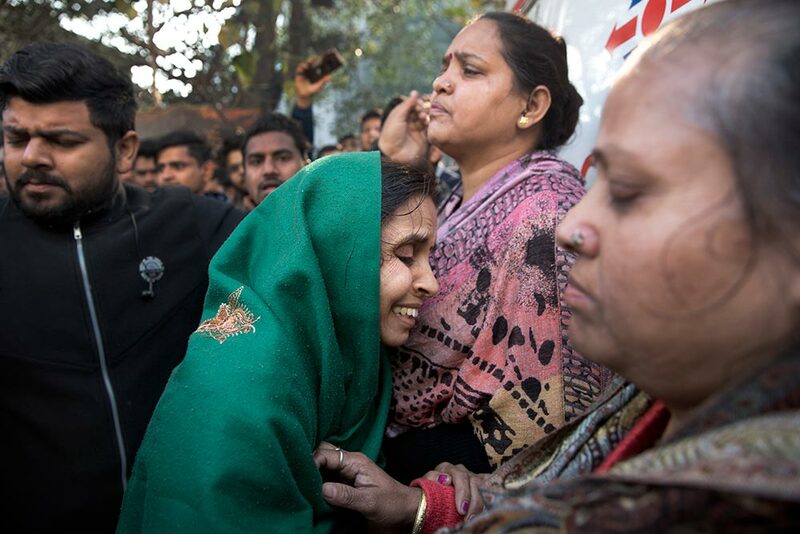 Unidentified relatives gather outside after an early morning fire killed more than a dozen people at a hotel in the Karol Bagh neighborhood of New Delhi, India. 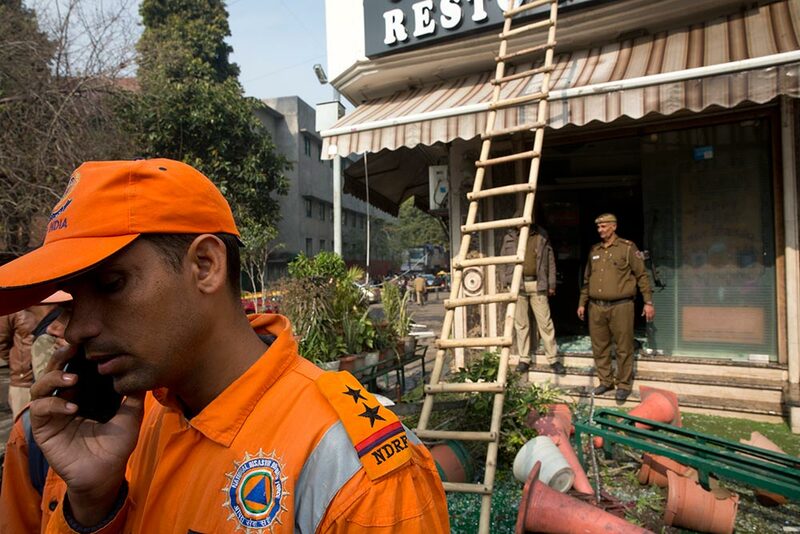 A fire official rolls up a hosepipe after extinguishing an early morning fire at the Arpit Palace Hotel in the Karol Bagh neighborhood of New Delhi, India. Hotel guests arrive to identify their belongings after an early morning fire killed more than a dozen people at the Arpit Palace Hotel in the Karol Bagh neighborhood of New Delhi, India. 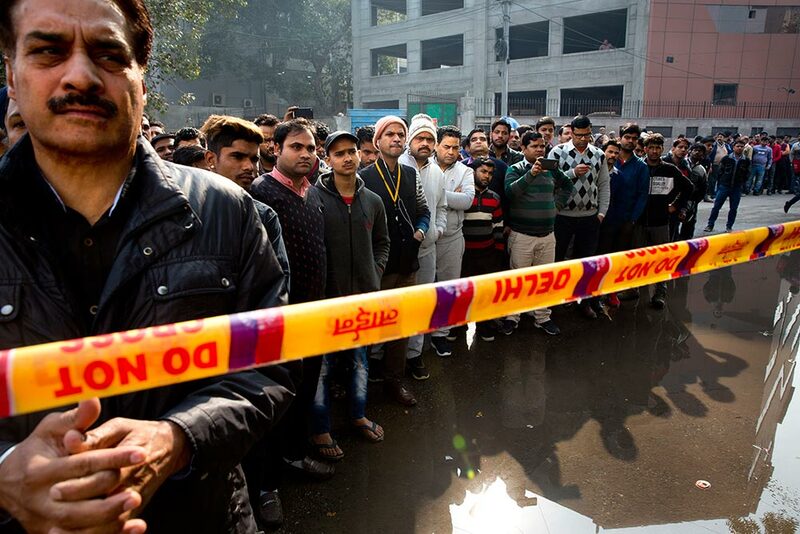 Onlookers gather after an early morning fire at a hotel killed more than a dozen people in the Karol Bagh neighborhood of New Delhi, India. 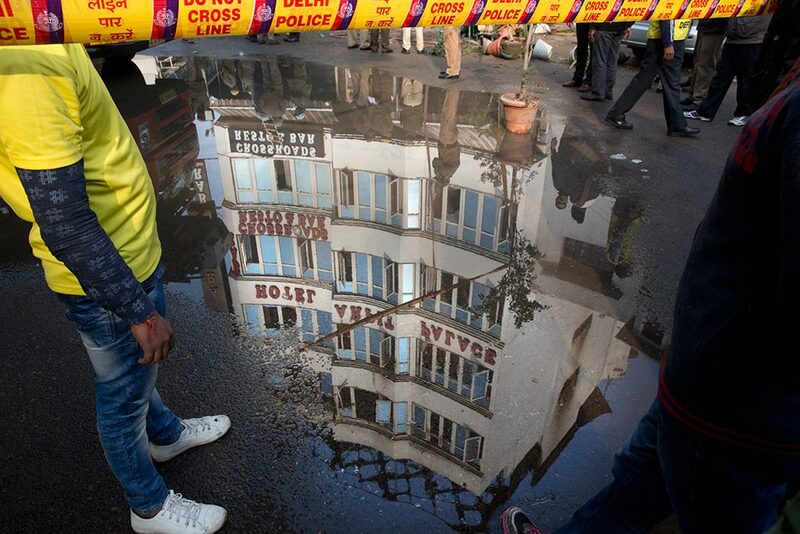 The Arpit Palace Hotel is reflected in a puddle after an early morning fire at the hotel killed more than a dozen people in the Karol Bagh neighborhood of New Delhi, India. 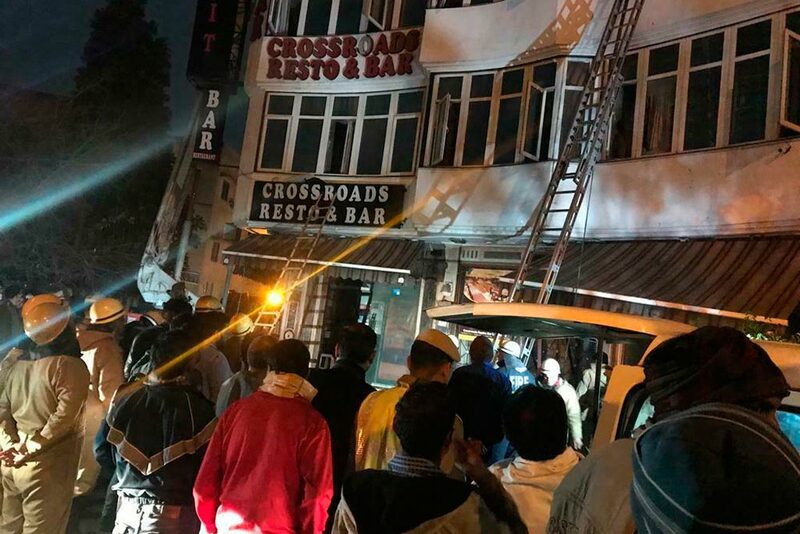 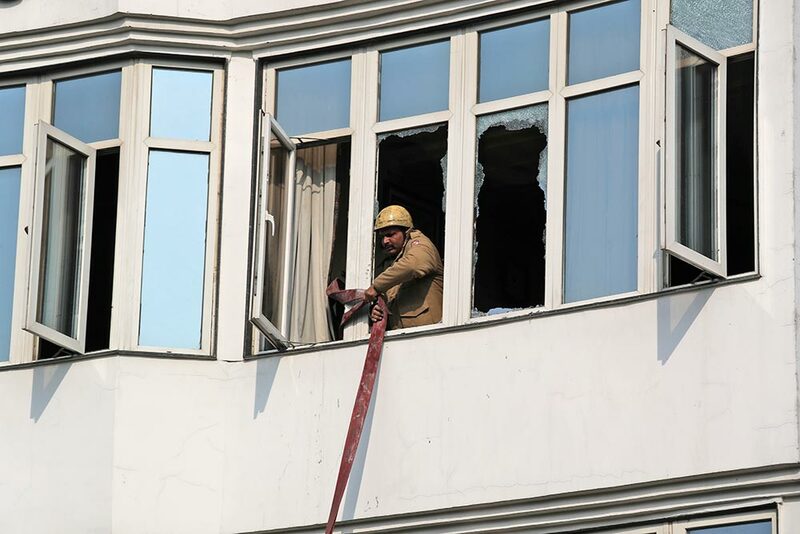 In this photo provided by Sivanand Chand, a hotel guest who was rescued, firefighters rescue people during an early morning fire at the Arpit Palace Hotel in the Karol Bagh neighborhood of New Delhi, India. 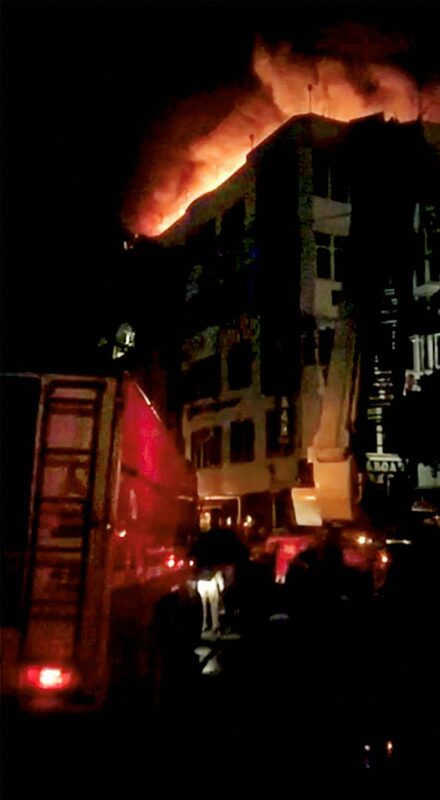 A still from a video grab shows smoke and flames rising from the hotel after a massive fire broke out, at Karol Bagh area, in New Delhi. 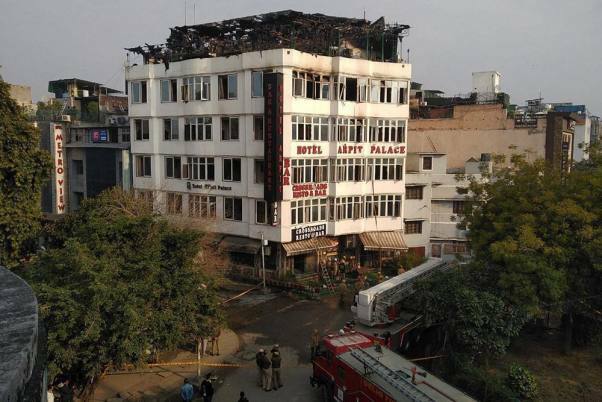 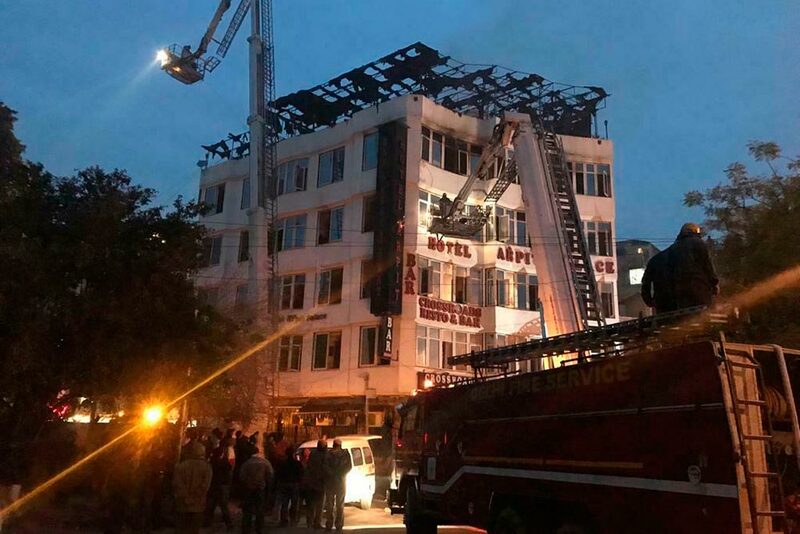 At least 17 people were killed and several injured after a fire at a hotel. 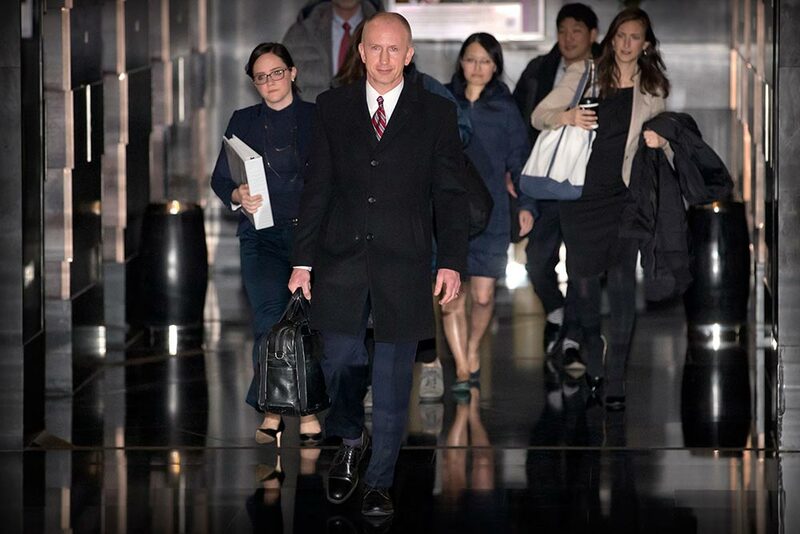 Deputy U.S. trade representative Jeffrey D. Gerrish, center, leaves his hotel in Beijing. 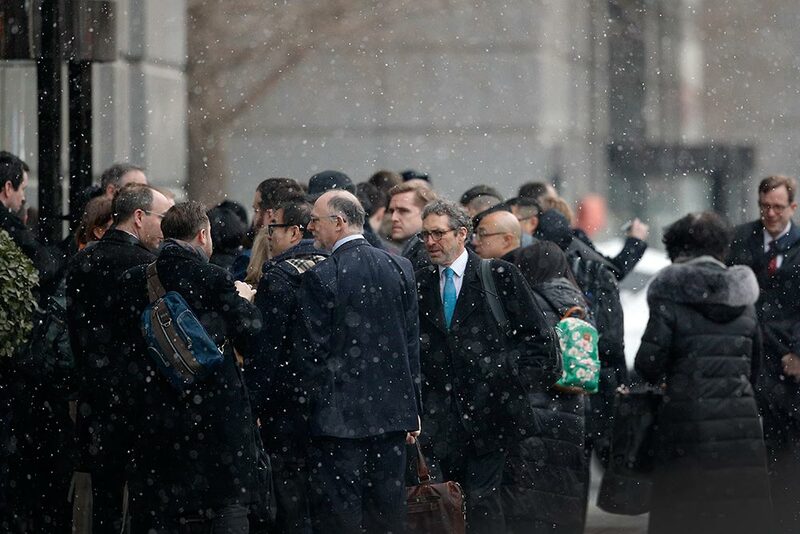 The U.S. delegation led by Gerrish began trade negotiations on Monday ahead of U.S. Treasury Secretary Steven Mnuchin and Trade Representative Robert Lighthizer who will arrive later this week to hold a new round of high-level trade talks with China. 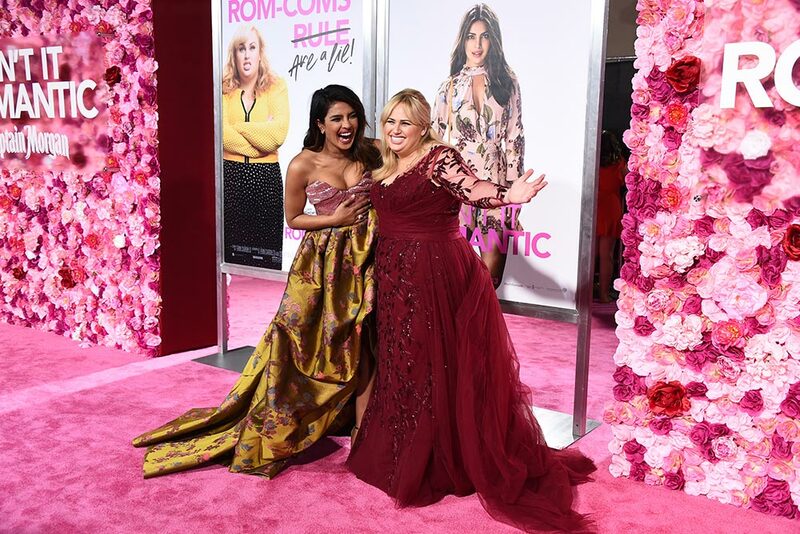 Cast members Priyanka Chopra and Rebel Wilson arrive at the Los Angeles premiere of "Isn't It Romantic" at The Theatre at Ace Hotel. 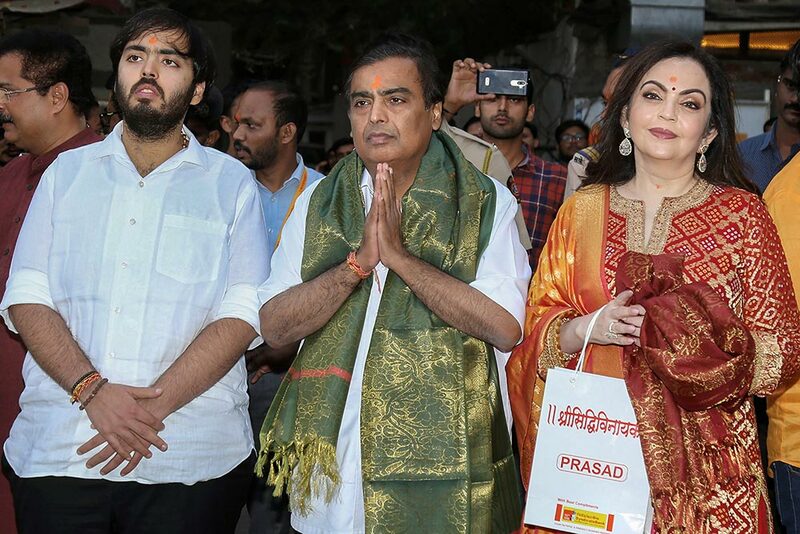 Chairman of Reliance Industries Mukesh Ambani with Nita Ambani and son Anant Ambani visit Siddhivinayak Temple to offer the first invitation card for their son Akash's wedding with Shloka Mehta, in Mumbai. 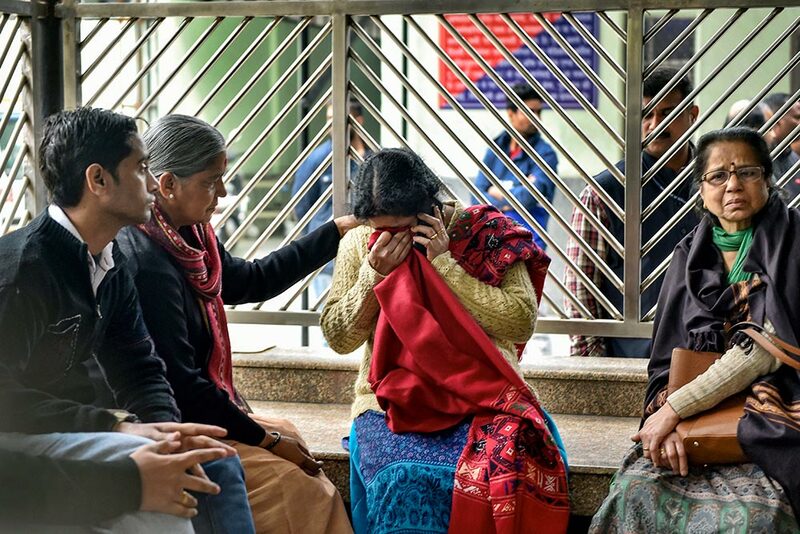 Family members of victims who died in Hotel Arpit Palace fire accident mourn, outside the mortuary at Ram Manohar Lohia (RML) Hospital in New Delhi. 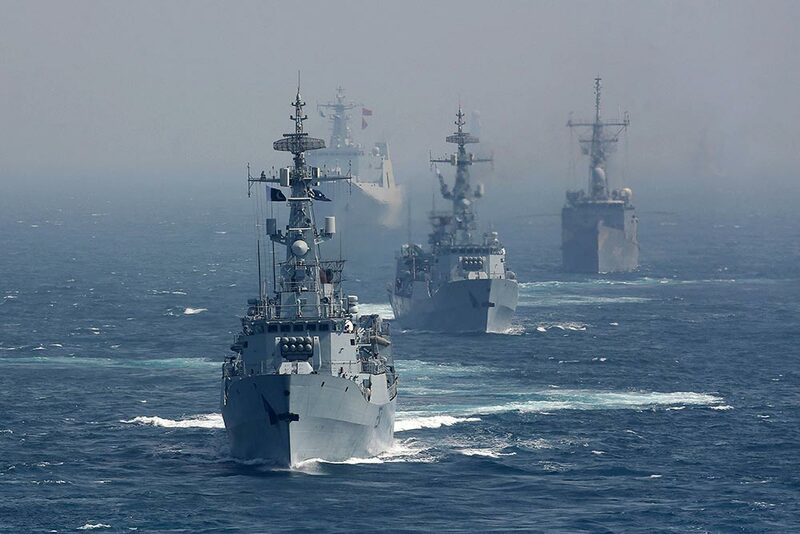 Ships take part in Pakistan Navy's Multinational Exercise AMAN-19, in Karachi, Pakistan. 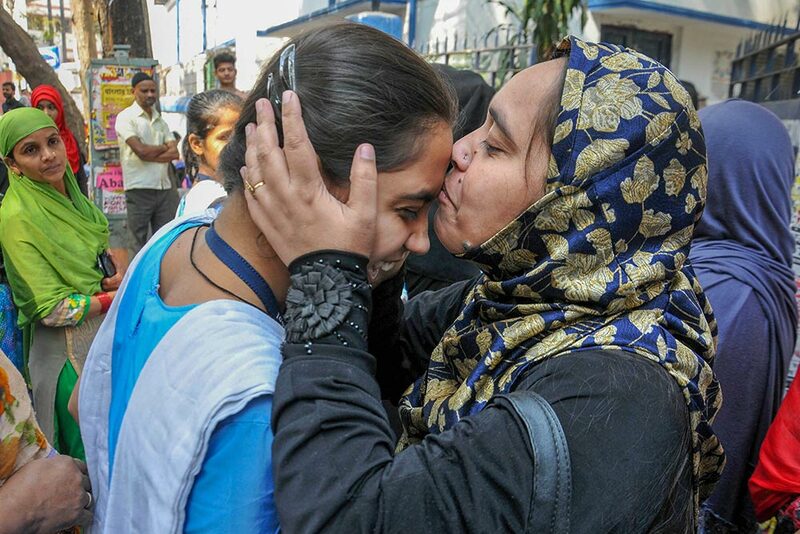 A five-day multinational exercise hosted by Pakistan Navy has begun near the southern port city of Karachi in an effort aimed at enhancing cooperation in keeping the seas safe from pirates, terrorists and smugglers. 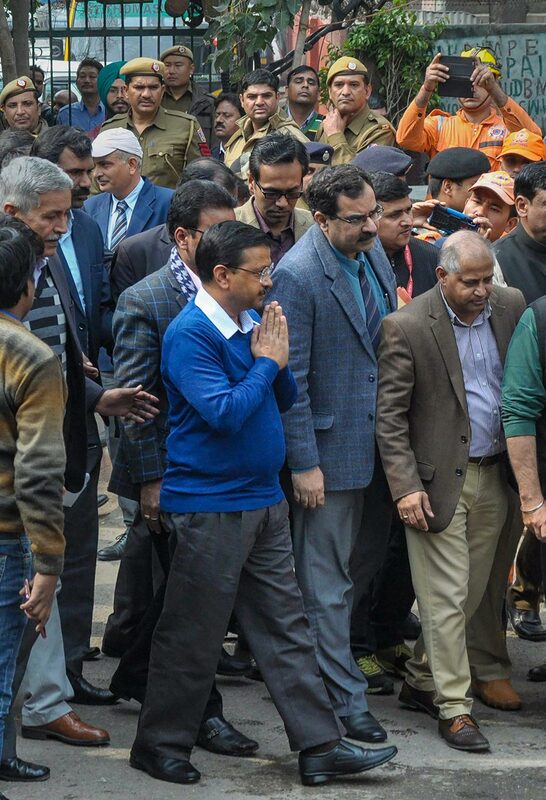 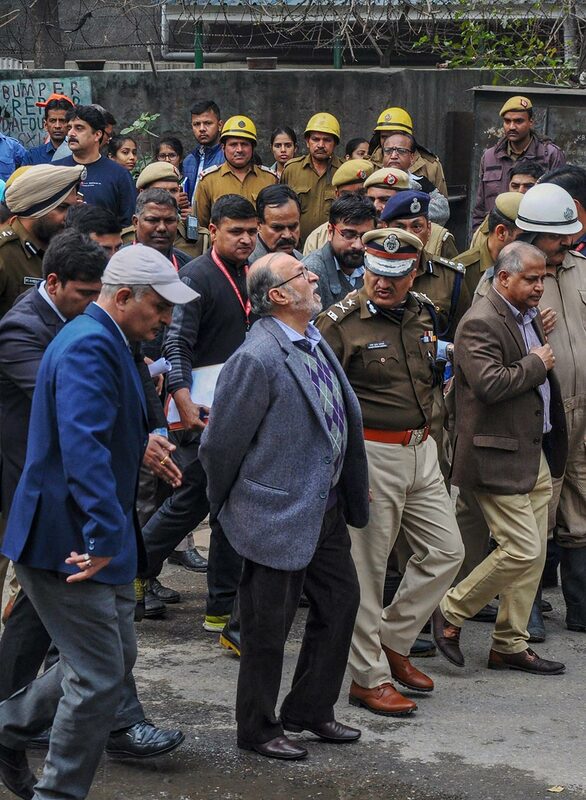 Lt Governor of Delhi Anil Baijal arrives to visit Karol Bagh's Hotel Arpit Palace where a massive fire broke out, in New Delhi. 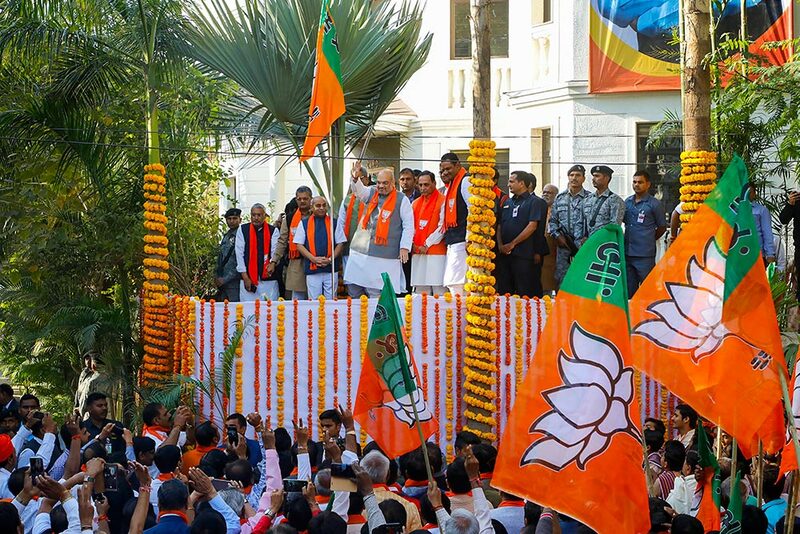 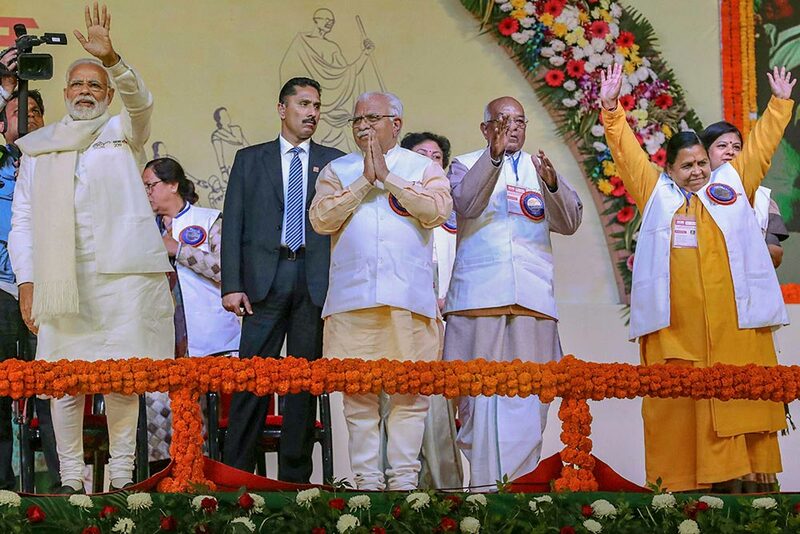 Prime Minister Narendra Modi waves at his supporters during the launch of 'Swachh Shakti 2019 programme', in Kurukshetra. 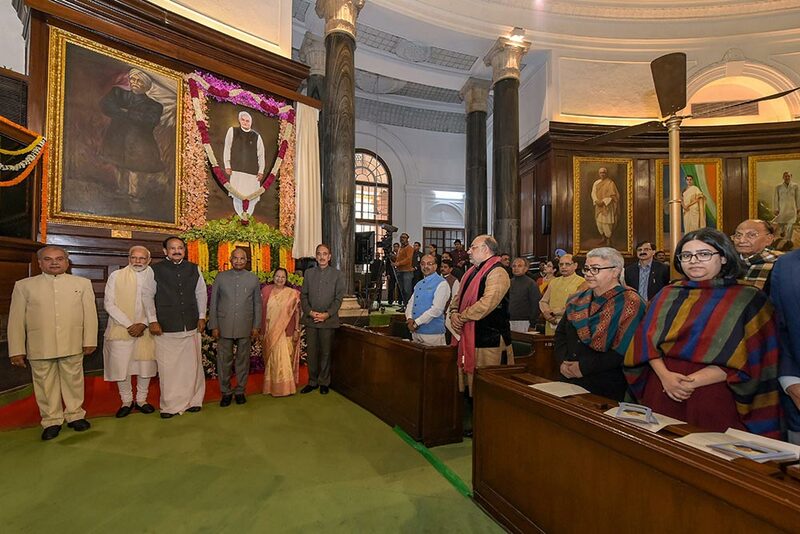 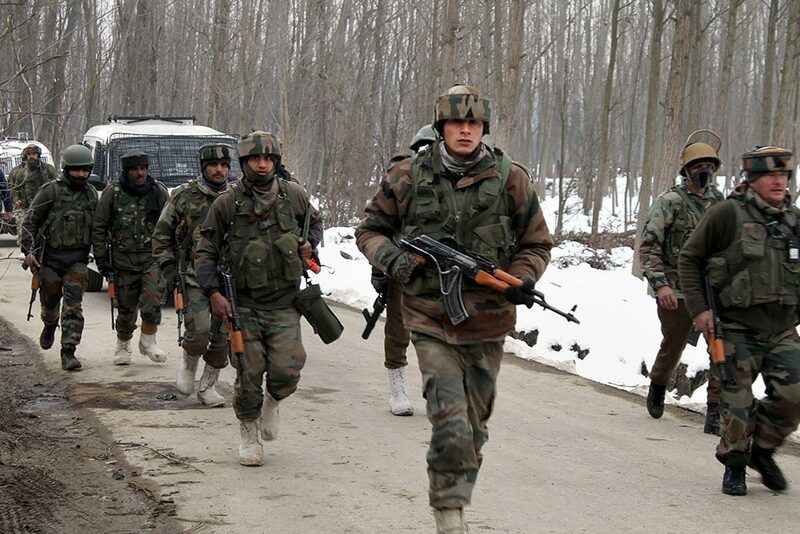 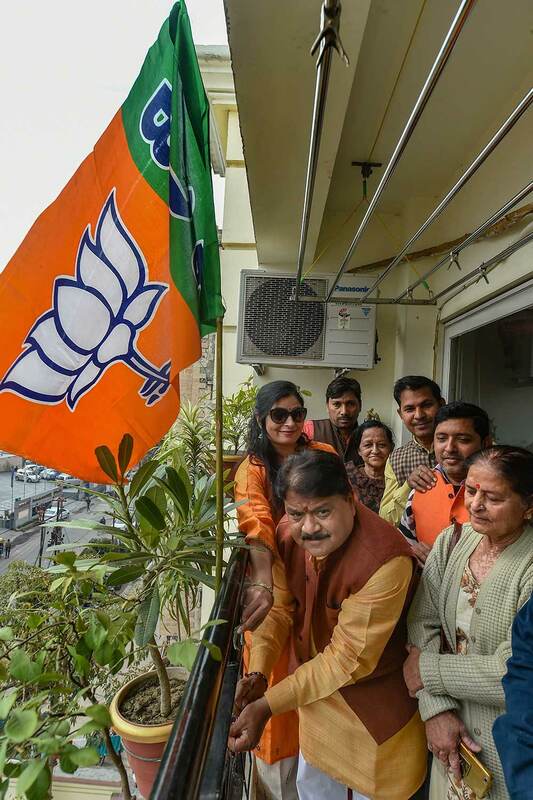 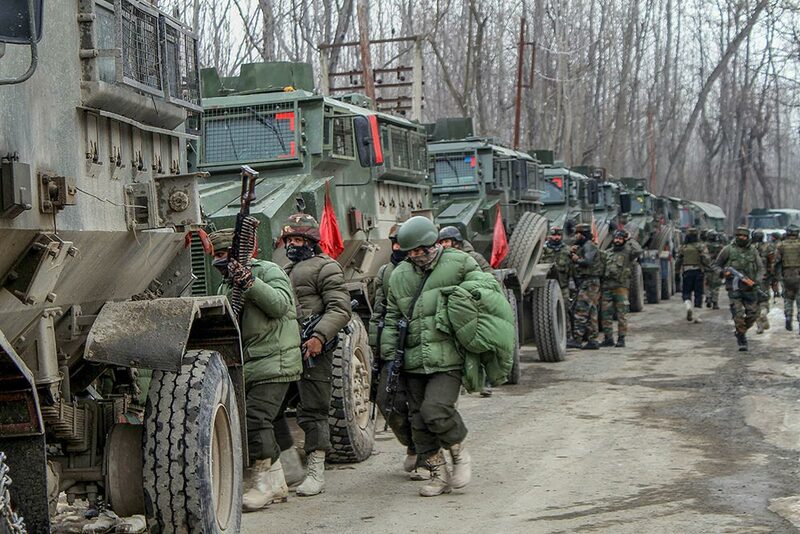 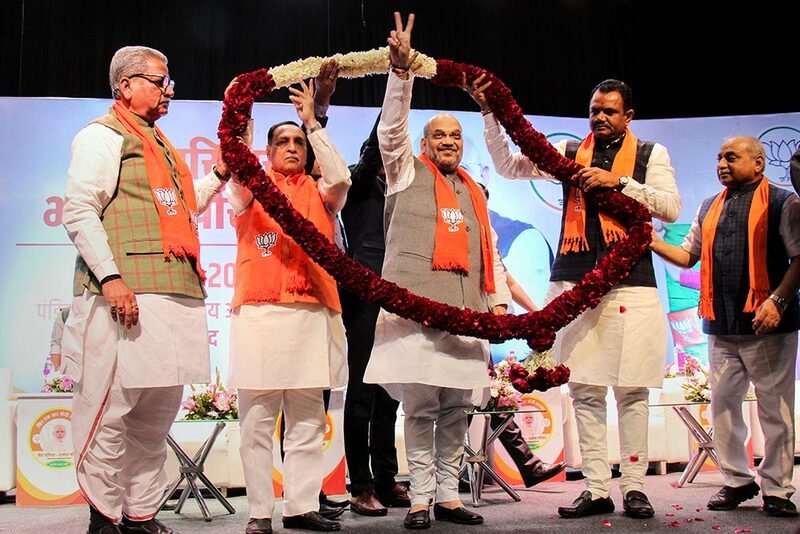 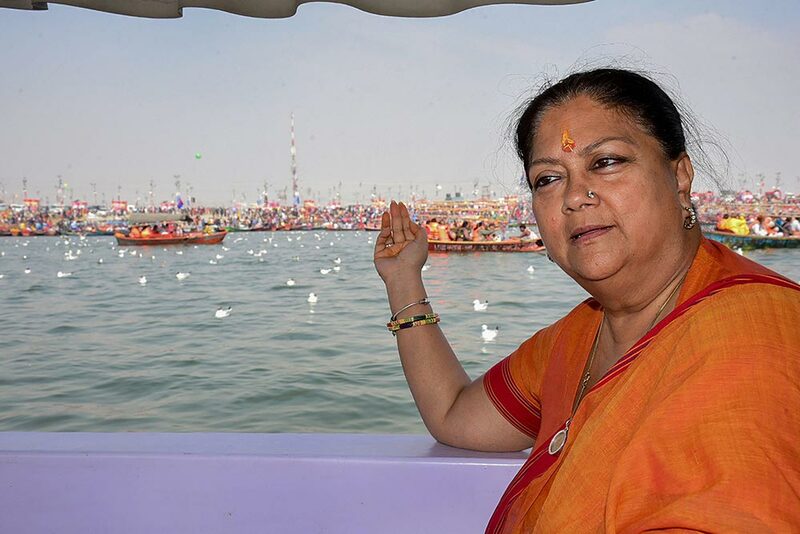 Also seen are Haryana Chief Minister Manohar Lal Khattar and BJP leader Uma Bharti (R). 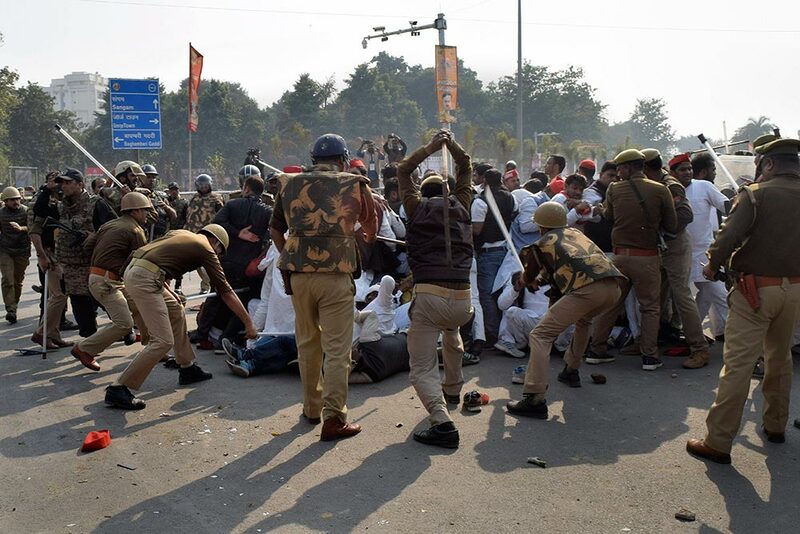 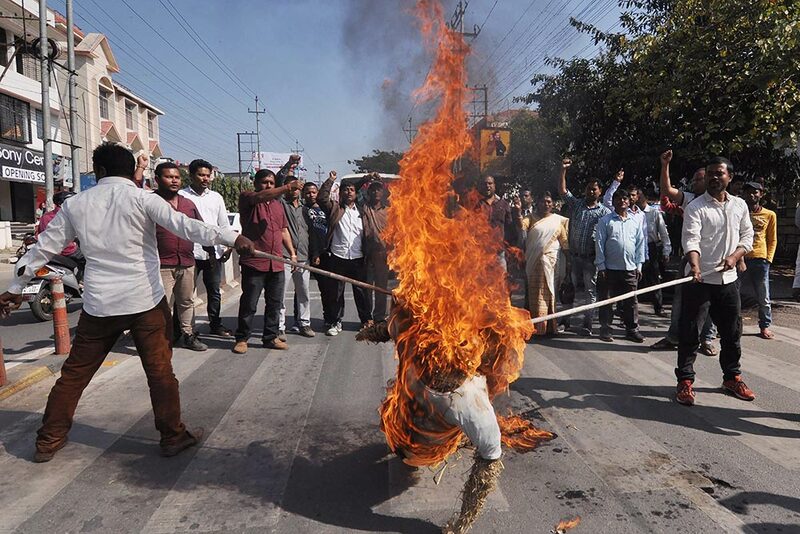 Police baton charge Samajwadi Party workers who were blocking a road during a protest over the party chief Akhilesh Yadav's detention, in Allahabad. 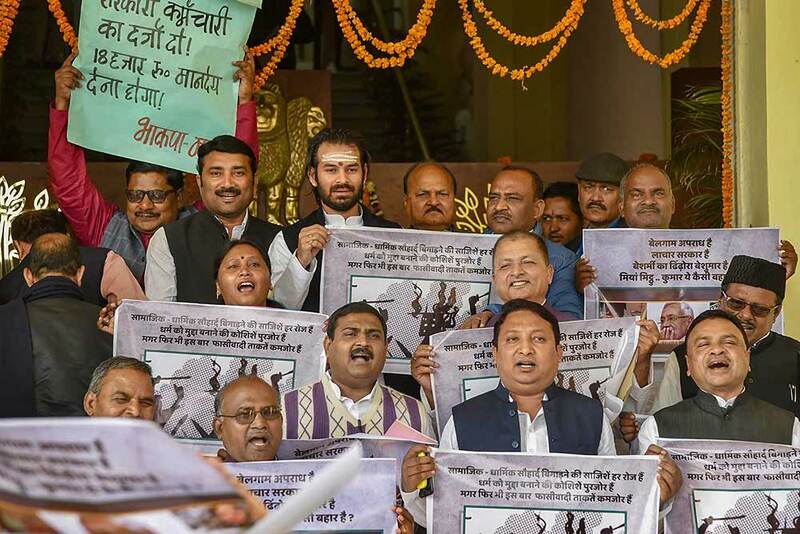 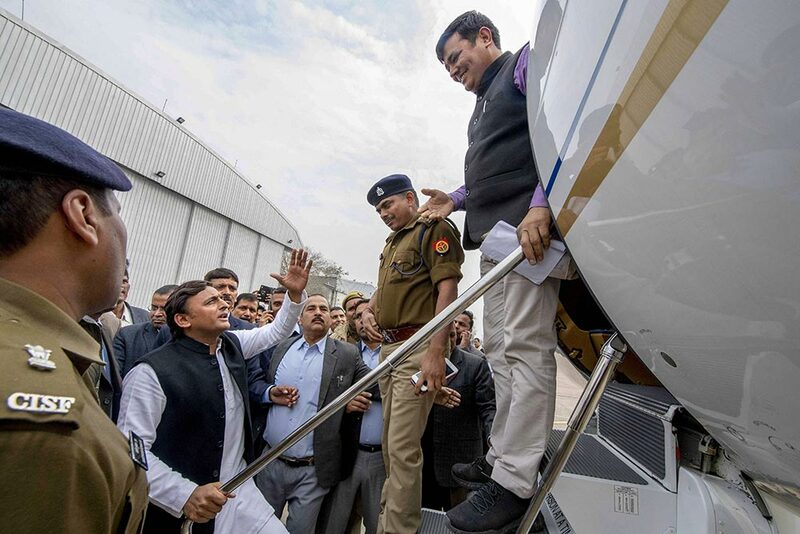 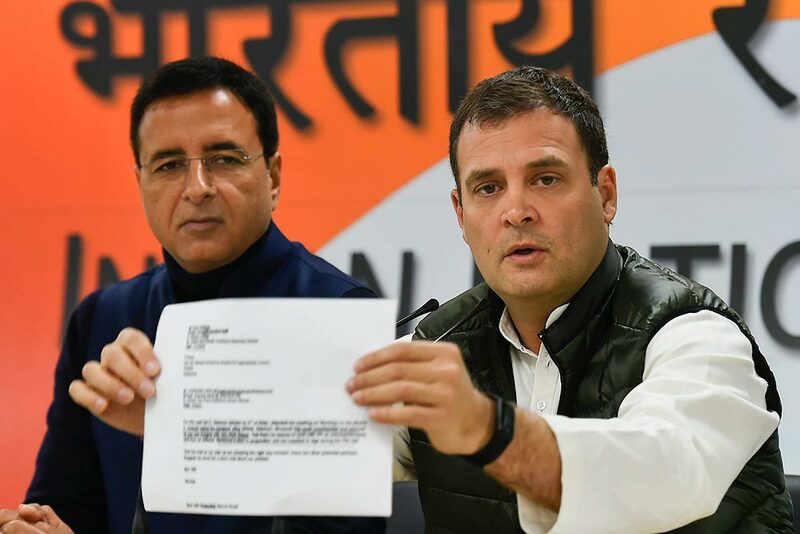 Yadav was detained at Lucknow's Chaudhary Charan Singh International Airport after he tried to board a special flight for Prayagraj to attend a function of the Allahabad University Students' Union.